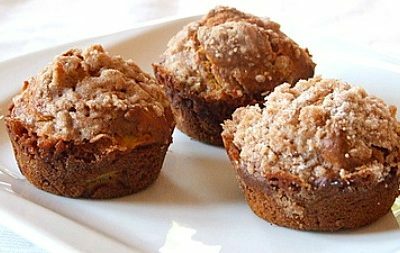 Since I haven’t overdosed you on Halloween recipes this season, I have to at least tickle your toes with a recipe or two, right? We are huge sangria lovers in our house. Huge! Huge, like I order it in every restaurant when I see it on the menu. Sometimes I’m disappointed though since I think I can usually make it better at home. You can make today’s recipe any ‘ol time, but I added a few fun touches to make it a HALLOWEEN SANGRIA. 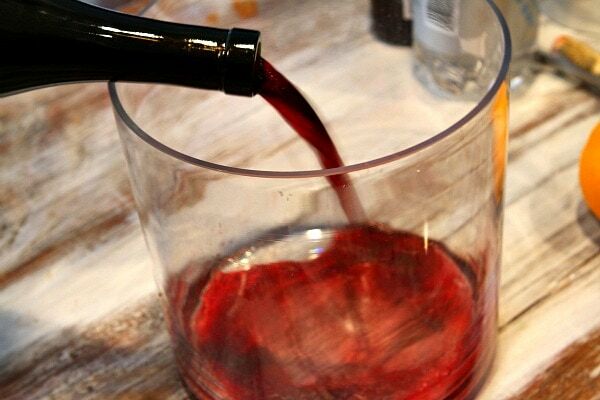 Pour your wine into a cool sangria container (I got this cylindrical glass container at my local HomeGoods store). Add fruit- red apple, green apple, orange and cherries (frozen totally fine). 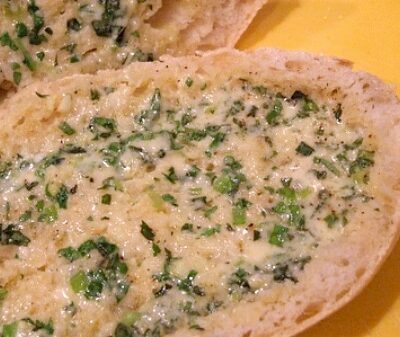 Let this mixture chill-out in the fridge for several hours- or overnight if you’d like. 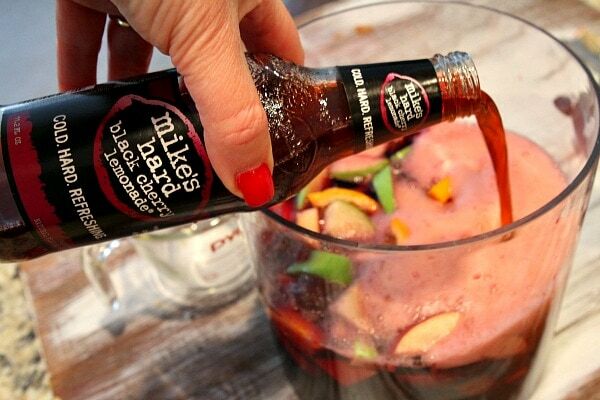 …then add three bottles of Mike’s Hard® Black Cherry Lemonade. Ready to serve! 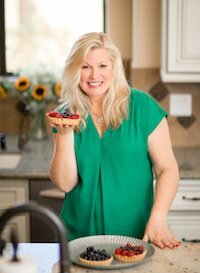 I don’t like to serve my sangria over ice since it has so much of that fabulous fruit in there, but you can certainly offer ice to your guests in case they want it. This sangria tastes just like a Black Cherry- Red Wine Sangria. It’s perfectly RED for Halloween. Be sure to offer spoons to your guests because they’ll want to munch on that soaked fruit! Stay tuned for an Adult-Themed Halloween Party Menu… coming up on Friday! 1. In a pitcher or bowl, mix wine with fruit. 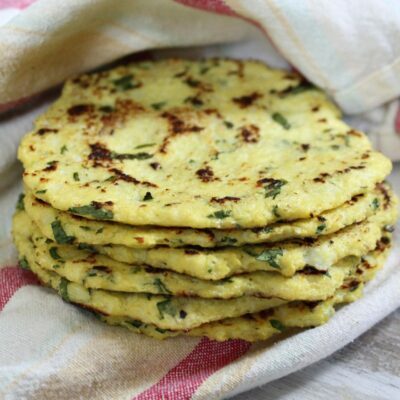 Refrigerate until well-chilled, at least 4 hours and up to 24 hours. 2. 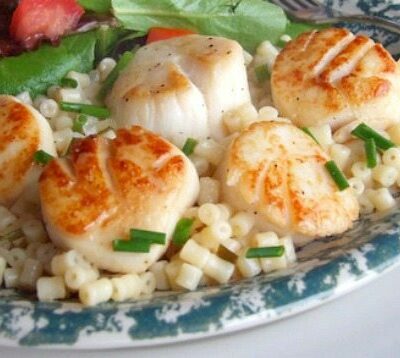 When ready to serve, add the club soda and Mike's Hard Lemonade. 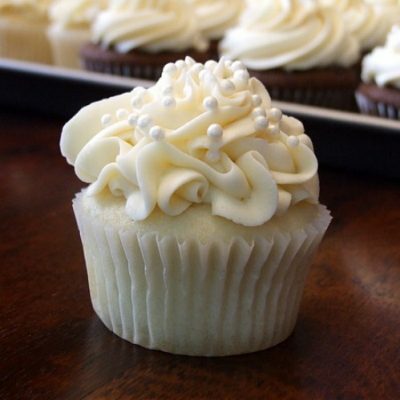 Serve immediately (in cups with ice cubes, if desired). *If you'd like to add "fake blood" to the sides of the pitcher or bowl, mix 2 tablespoons corn syrup with a few drops of red food coloring. Spoon it onto the edge of your serving container and let it drip down the sides. Disclosure: I was given samples of Mike’s Hard® Lemonade, but I was not compensated to create a recipe using their product. It’s a product that I know and love! All opinions shared are my own. The witch in me must use this recipe for Halloween. Thanks for sharing. Love love love it! 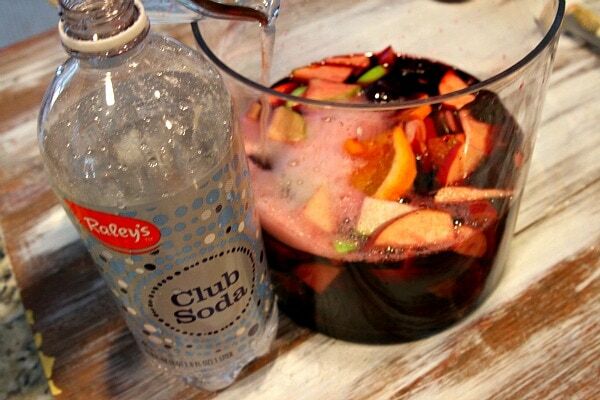 I love sangria too, and this looks so great! The apples, oranges, and cherries are the perfect addition this time of year. The blood effect is cool! 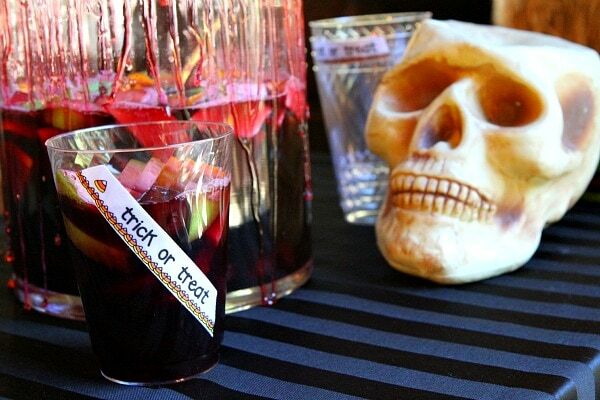 This halloween sangria looks so tempting! 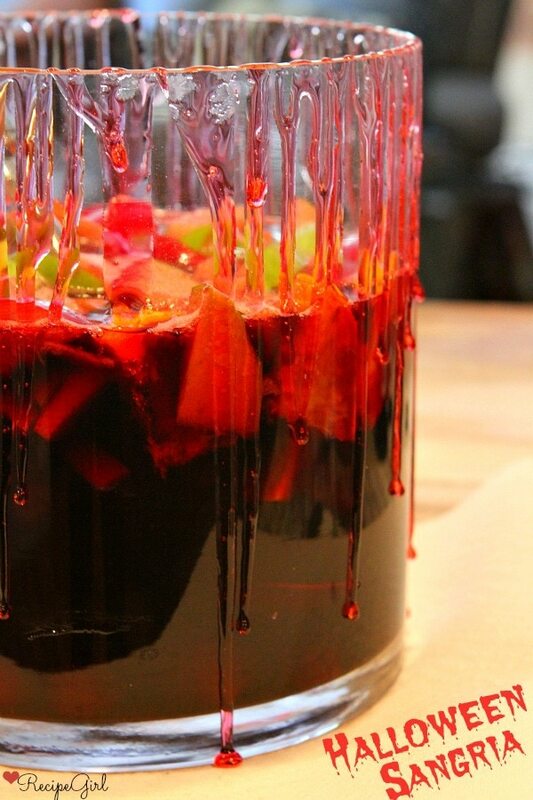 I’m a huge sangria fan too and this pitcher looks absolutely perfect, even when it’s not Halloween! Love all the soaked fruit that you can eat as you drink! I adore sangria 🙂 this looks so perfect! 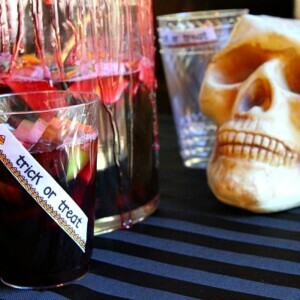 This looks like a perfect spooky twist to sangria for Halloween! Yum! The “blood” is such an awesome touch. 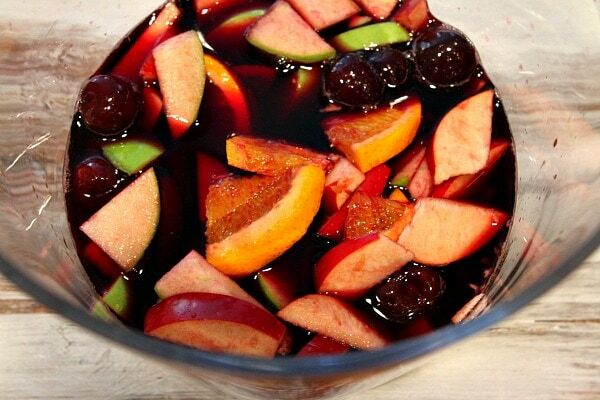 Sangria is my favorite alcoholic beverage and I love that there’s a version for all seasons and all holidays! How fun is this! 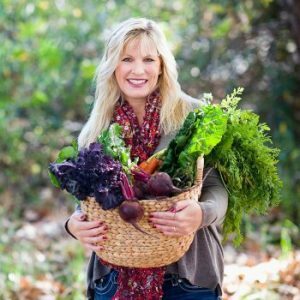 Love that deep, dark cherry color and all the colorful fall fruits you added. Cheers, Lori! I am a huge fan of Sangria! Loving this Halloween version – dripping blood and all! Pinning! Ooh spooky! Love it! Perfect for our Halloween girl’s night! I love the “blood” down the side, such a fun little trick! I also love that flavor of hard lemonade, sounds perfect for sangria! Oooh I love the blood effect! I’ll take a glass, please! Black cherry-red wine sounds perfect and oh so bloody! Love homemade sangria. Thanks for sharing, Lori! 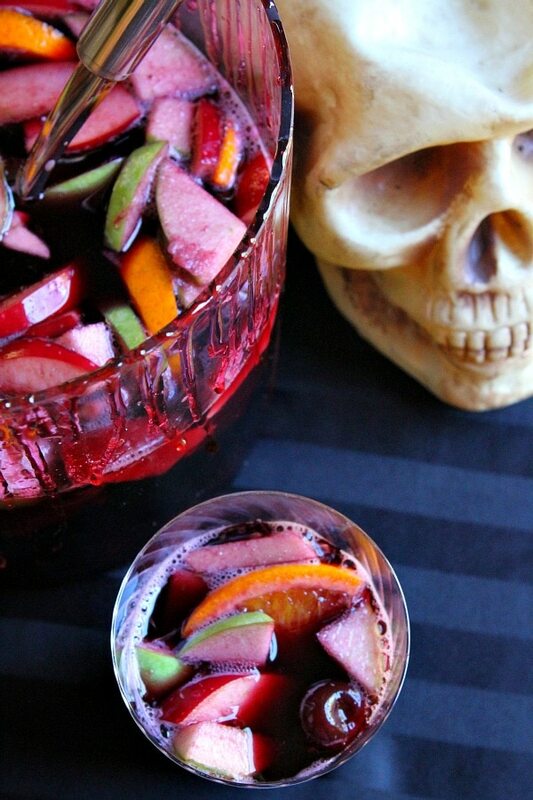 Lori, my inner goth is just loving this Halloween Sangria recipe! 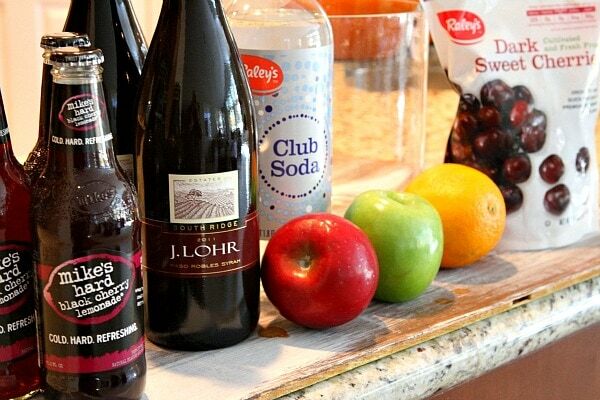 I adore Sangria as well…all different kinds. LOVE how the light in your photography caught all of those bloody drips! 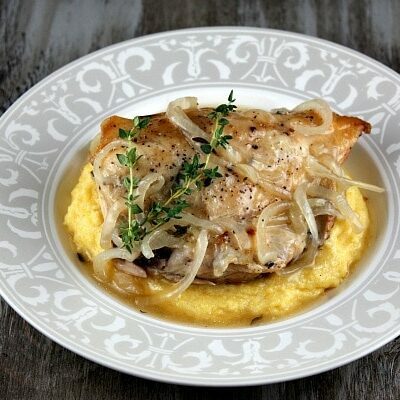 Killer food styling. Homemade Sangria is always the best. Thanks for sharing. Will be pinning! I’ll take a pitcher, please! 🙂 It sounds wonderful! I agree – restaurant sangria is very hit and miss. Yours sounds perfect!